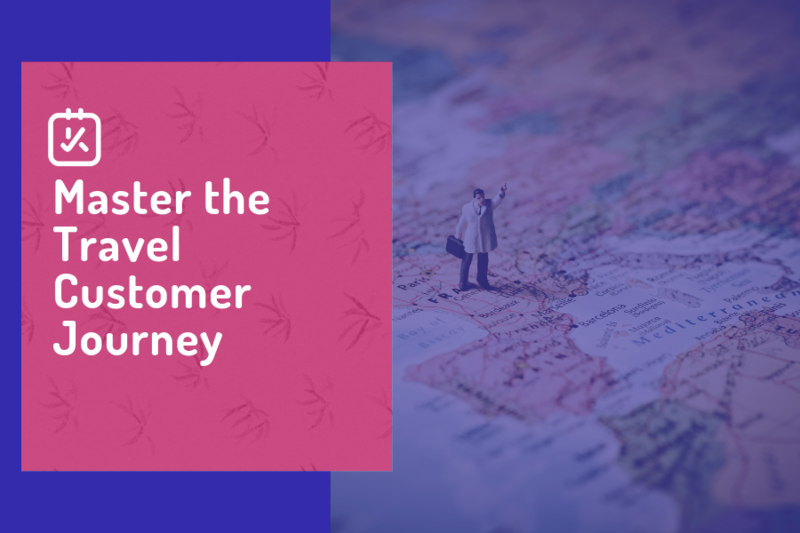 Plus, Learn How to Create the travel Customer Journey Map! 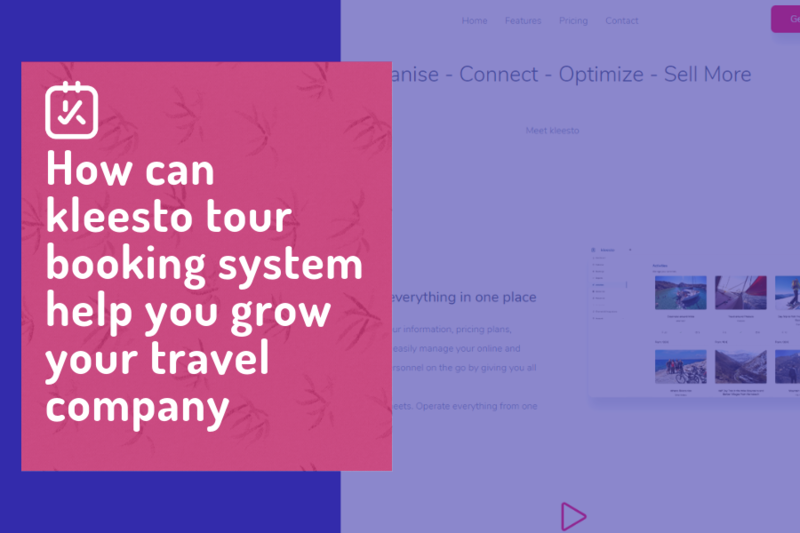 Have you ever felt that your tours and activities are much better than what is portrayed on your website? Time to change it! Photography is an integral part of both marketing and traveling. 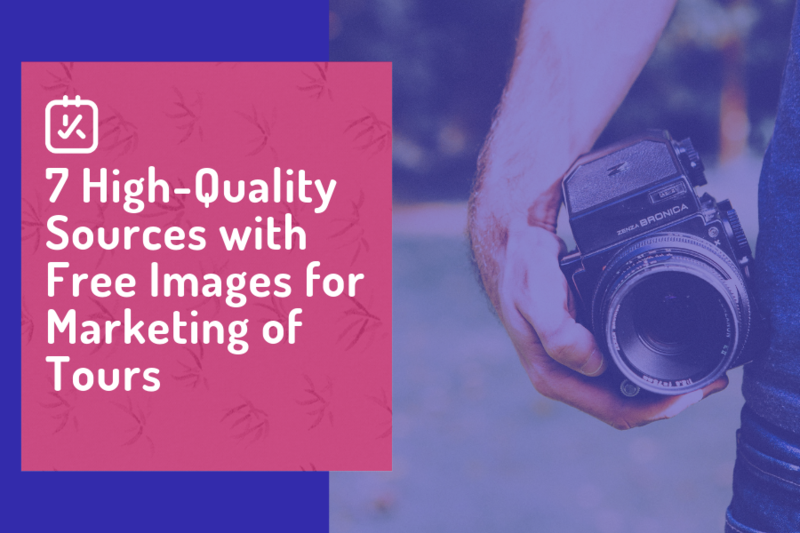 Images are influencing severely our behavior as human beings and hence, you can win customers by using high-quality images. Looking for the hottest travel trends for 2019 in the industry? kleesto did the work for you. A new year has started, and as always, travel companies are in a quest for information about the latest news of traveler's behavior. They want to know how they act and which are the significant factors that shape their decisions. 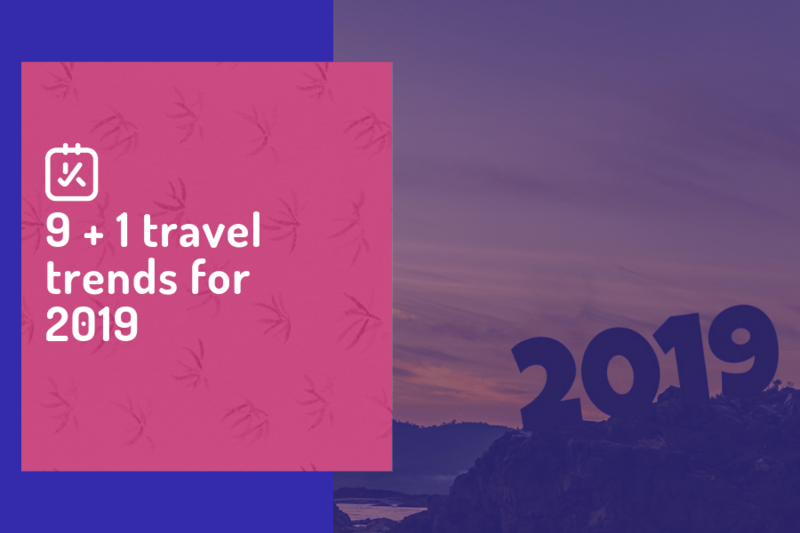 We analyzed important researches related to the hottest travel trends for 2019 and the customer's journey to help you attain a proper perspective. 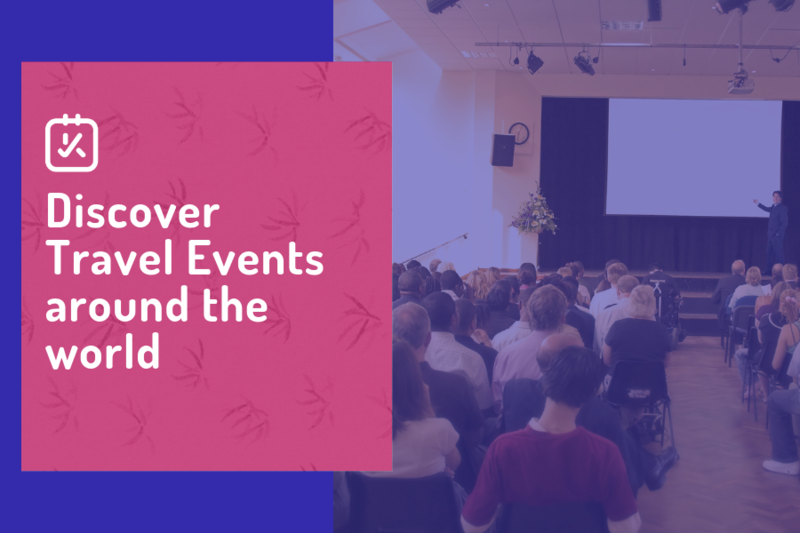 Every year, tour operators, travel agents, DMC’s, and other people related to the industry are gathered together in big travel events. The tourism industry is thriving in different parts of the world and a million opportunities are waiting. Not even a month passed since we came back from the International Tourism Trade fair inMadrid, FITUR.